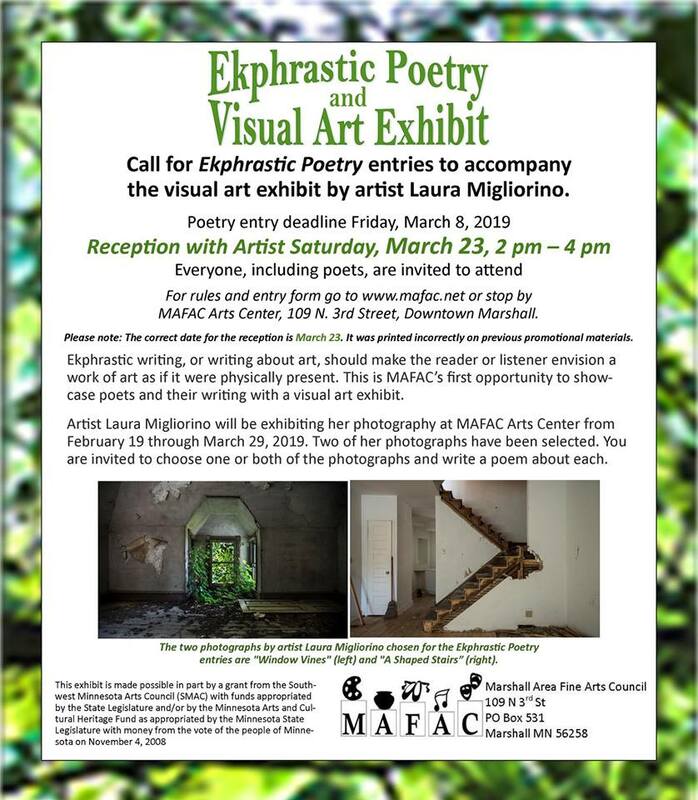 Call for Ekphrastic Poetry entries to accompany the visual art exhibit by artist Laura Migliorino. Poetry entry deadline is Friday, March 8th, 2019. Reception with artist on Saturday, March 23rd, 2-4 pm. Everyone, including poets, are invited to attend! For rules and entry from, click below or visit www.mafac.net, or stop by MAFAC Arts Center, 109 N. 3rd St, Downtown Marshall. Ekphrastic writing, or writing about art, should make the reader or listener envision a work of art as if it were physically present. This is MAFAC’s first opportunity to showcase poets and their writing with a visual art exhibit. 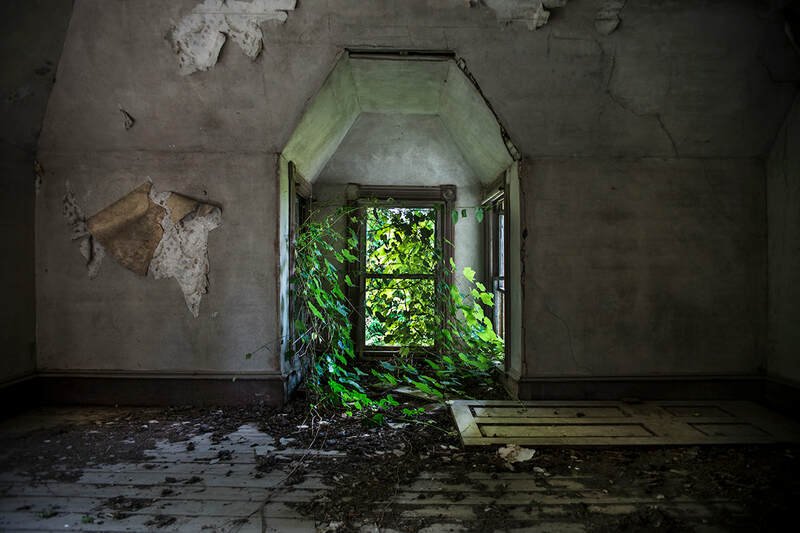 Artist Laura Migliorino will be exhibiting her photography at MAFAC Arts Center from February 19 through March 29, 2019. Two of her photographs have been selected for the poetry event. You care invited to choose one or both of the photographs and write a poem about each! The two photographs by artist Laura Migliorino chosen for the Ekphrastic Poetry entries below. 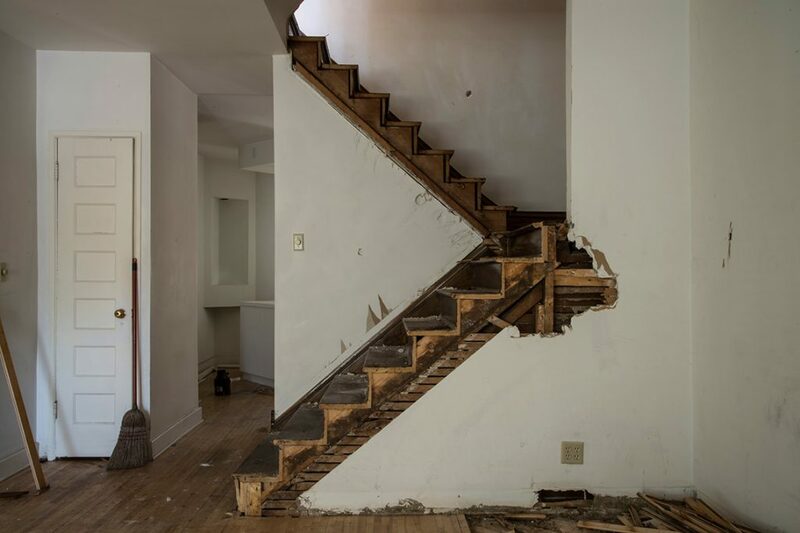 This activity is funded in part with a grant from the Southwest Minnesota Arts Council made possible by an appropriation from the Minnesota State Legislature with money from the State’s general fund.